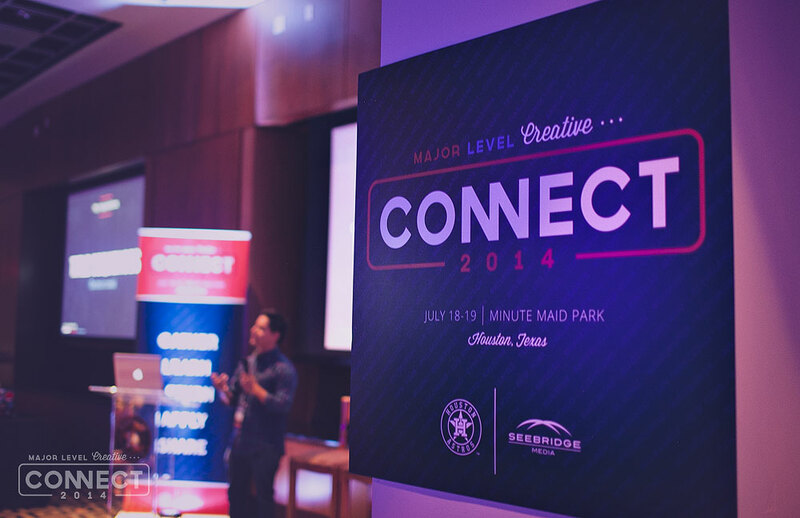 2014 CONNECT was a huge success, on a major level - but this is only because of the bright and talented minds from around the nation that attended #MLCC2014. These graphic artists are the creative hands, hearts and minds that shape the visual ecospheres of our nation's major league sports brands. 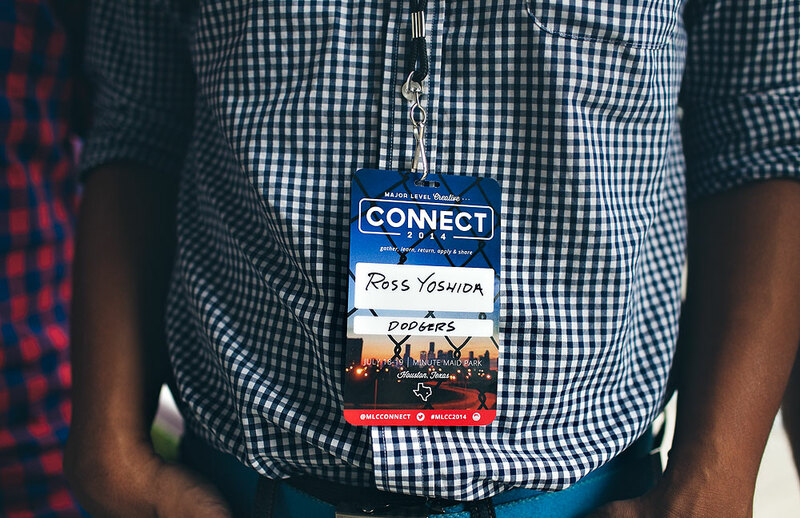 In case you missed CONNECT 2014, check out CONNECT 2015 to register and find out whats in store for next year. If its realtime updates your looking for, be sure to follow @mlcconnect for all the updates or check out our news page. Special thanks to @sawyermaigen for the amazing camera work. An exclusive gathering of major league creative minds & artist in the graphic design field from around the nation. 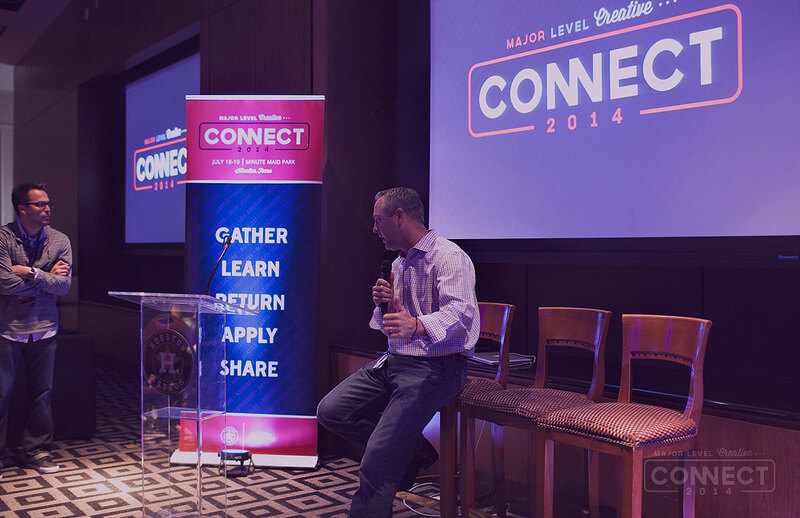 The objective is to “connect” these professionals in one city for an annual two-day conference. To learn, teach, share new techniques, ideas, concepts, philosophies, software & best practices - to inspire and challenge one another. To nationally network with graphic artists within your specific field of work and gather industry-leading knowledge that can be applied to your individual markets. Been founded One Fast Buffalo in 1999 and remains as the Design Director to this day. He manages the creative staff at OFB, but has no interest in giving up the mouse himself. All he does all day, is make stuff. OneFastBuffalo is a full time endeavor for Ben, but he also gives lectures and speaks at universities and to various organizations. Beyond working with clients via OFB, Ben has also started other successful brands of his own including: Warstic Bat Co, Treadsmith Board Co, Workhaus Lodge, and INDIG. To find out more about Ben's brilliant creative mind and where his baseball roots began, check out the OFB website or follow him on twitter. Charlie Waite is a designer from Birmingham, AL. 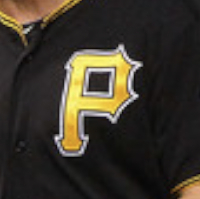 A graduate of Ole Miss, where he played baseball and studied design. 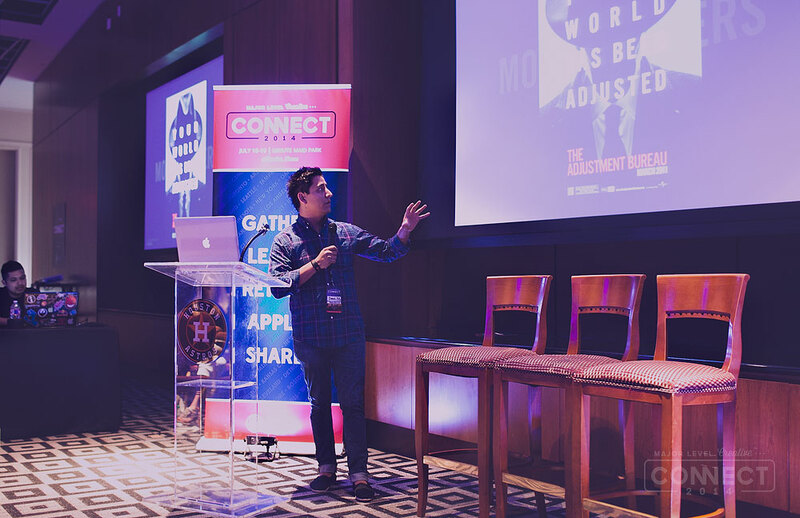 He now specializes in creative direction, web and UI/UX design. After his professional baseball career, Charlie started his own design shop where he focused on helping small businesses with branding, graphic and web design needs, as well as the branding needs of athletes in the action sports world. In 2012, Charlie joined the Focus Lab design firm as the lead creative visionary overseeing areas that include everything from logos, typography and iconography to graphic & website design, app design and website development. Baseball is in Charlie's DNA which allows him to use his passion of sports design and creativity to be at the forefront of all Focus Lab's visual communication and user engagement. Sign up to connect & receive exclusive MLC Connect 2014 insider details on giveaways, announcements & events - once a month. We got mad respect for your privacy.